The new Vestax Spin2 DJ controller for iOS devices is now available for purchase across the Globe. 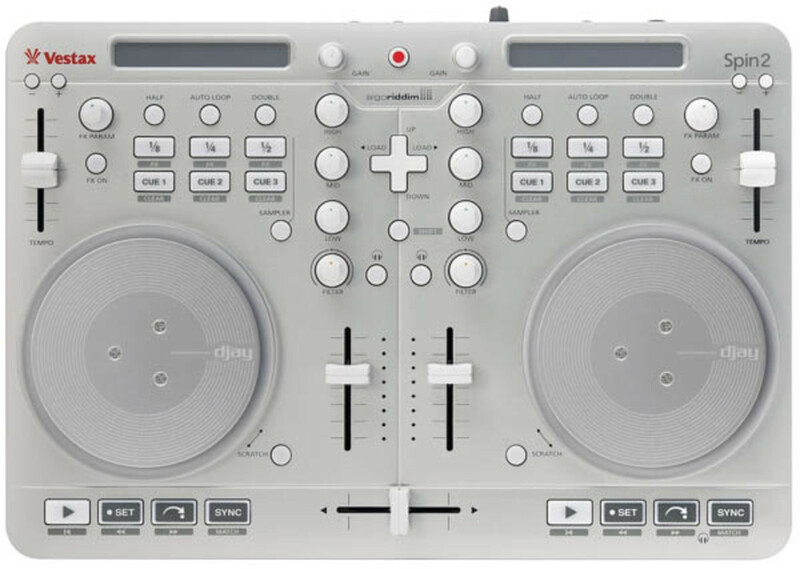 The Spin2 DJ MIDI controller is fully certified by Apple Inc to work with any Mac, iPad, iPhone, and the iPod Touch along with the Algoriddim djay app for mixing, cueing and scratching capabilities. The Spin2 works with the new Mac iOS 6 to split the outputs into two proper stereo outputs to provide DJ's with true Main and Cue Out for monitoring. The Spin2 is now available in the US for $349. Check out the press release and demo video after the jump. 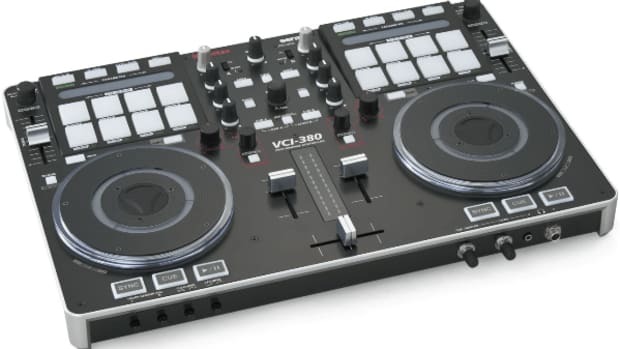 The Vestax VCI-380 has been out on the market for a little over a year now, but its still one of my favorite controllers to use with Serato. 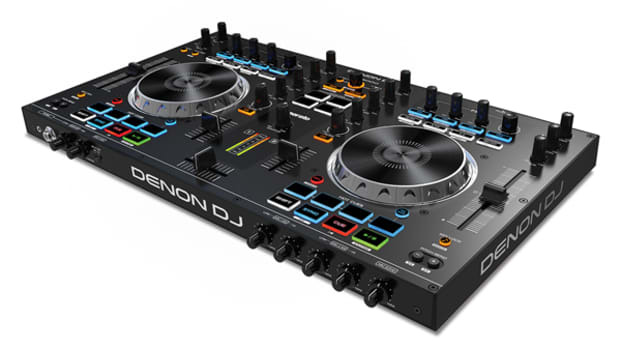 During our HD-Video review, we loved the build quality, tight jog wheels, and excellent fader feel along with the a set of input and output options that are available to the users. The VCI-380 now gets a free software upgrade from Serato Itch to the new and improved Serato DJ and Martin from the Serato team gives us a quick demo video of the new look and features. 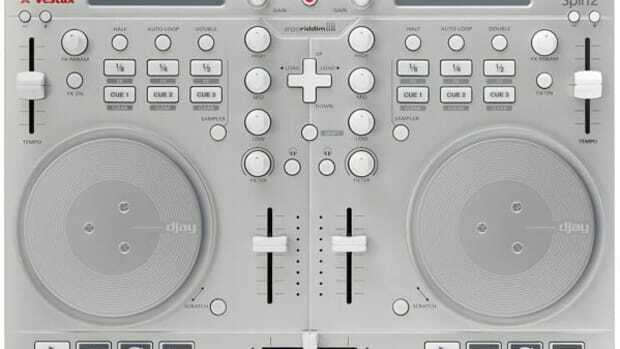 Check out the performance video and my Vestax VCI-380 review after the jump. The Vestax VCI-400DJ (the special edition VCI-400 that comes bundled with the full version of Serato DJ software) Digital DJ controller is now released and available for purchase at your local retailer. 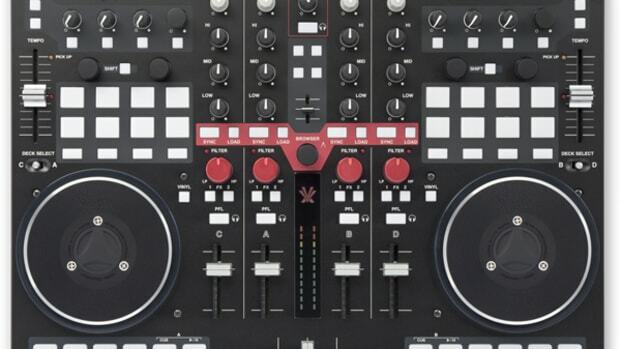 The VCI-400 is an extremely versatile DJ controller that can work in perfect harmony with Traktor, Serato, Virtual DJ, Mixvibes, and almost every other popular DJ software on the market. 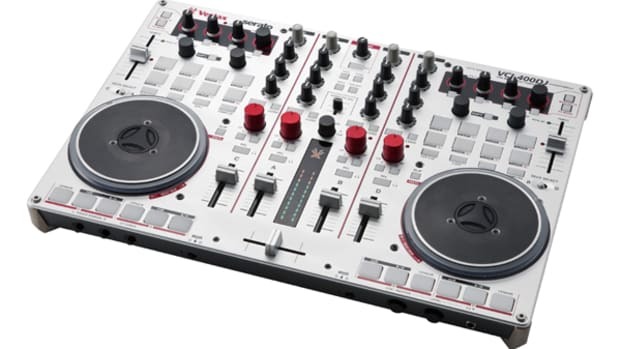 I liked it so much that I kept the VCI-400 as my controller of choice.